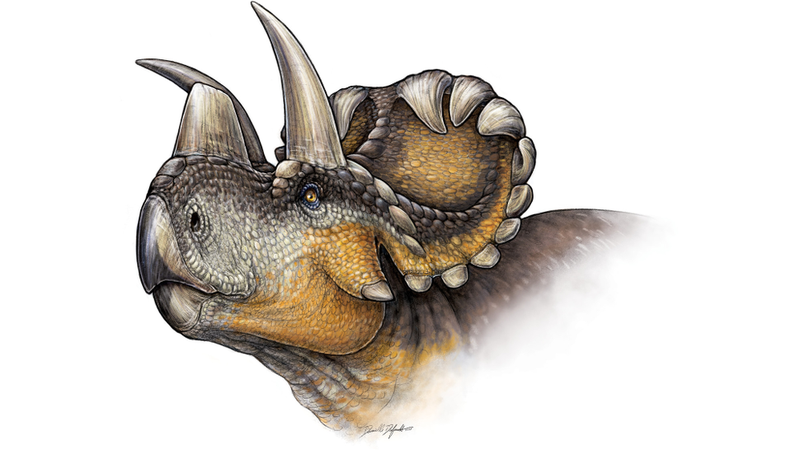 Paleontologists in Canada have uncovered a new species of horned dinosaur that’s the oldest known relative of Triceratops. Wendiceratops (named in honor of its discoverer, Wendy Sloboda) was recently announced by David Evans and Michael Ryan, in a paper appearing in PLOS ONE. The authors promise another manuscript focused on the back end of the animal (the postcrania), so we can look forward to more Wendiceratops in the near future!